Where's the Best All You Can Eat Buffet in Adelaide? Freelance writer, born and bred in South Australia. I'm a huge fan of all you can eat restaurants. I love trying a range of different foods and cuisines, and never leaving still hungry. 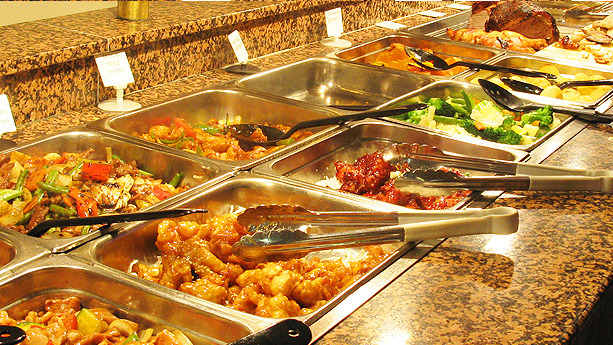 Buffets are so easy - one payment and you've got entree, main, and dessert covered! You can leave the food you don't like, and go back for more of what you love. There are quite a number of buffet style eateries around Adelaide, and I've been to quite a few. To assist you, I've simplified the list into a top four that I'm sure will take your fancy. 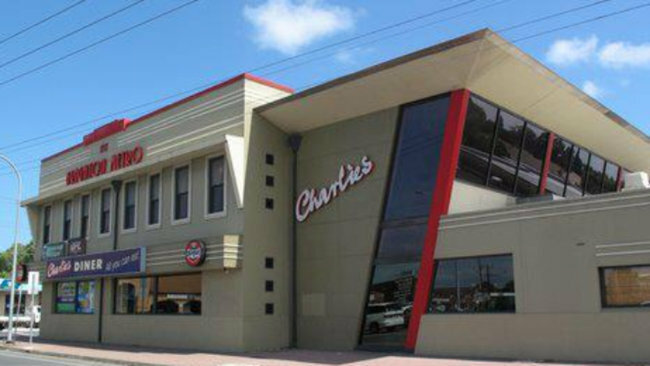 Charlie's is a fantastic buffet to bring the whole family. Currently, they have a family meal deal which includes an all you can eat dinner for two adults & two children for only $55. It also includes a free drink for the children. Alternatively, kids eat free on Monday and Tuesday nights! Charlie's is open for lunch and dinner everyday of the week. Adult price for Monday-Friday nights is $22, and Saturday/ Sunday is $24. Seniors can get a $3 on entry every night. This place is all about value for money! And the food is pretty great also. The have a wide range of roast meats, pizzas, pastas, stir fries, salads, and desserts. The dining room has 350 seats, so its generally quite easy to walk in and grab a table. However, you can book over the phone to be certain. The Civic Park Restaurant is similarly family and child friendly. They have both lunch and dinner open everyday of the week. Adult entry for dinner is $22.50 between Monday-Thursday, and $27.50 from Friday-Sunday. Children can get in for $13.50, and seniors can receive $1 off every night. The Civic Park Restaurant is in a perfect location overlooking the large neighbouring parkland. At night, the 'lantern-style' lights in the park can be seen from inside the dining area. The staff at Civic Park Restaurant try to make the experience as authentic and home-like as possible. Their food is off great quality and includes yummy food for the kids, like party pies or ice-cream, and top quality eats for the adults, like prawns and Asian dishes. The Watermark International Buffet is one of the longest standing all you can eat restaurants in South Australia. For 15 years, the buffet has been serving outstanding quality dishes for their guests. 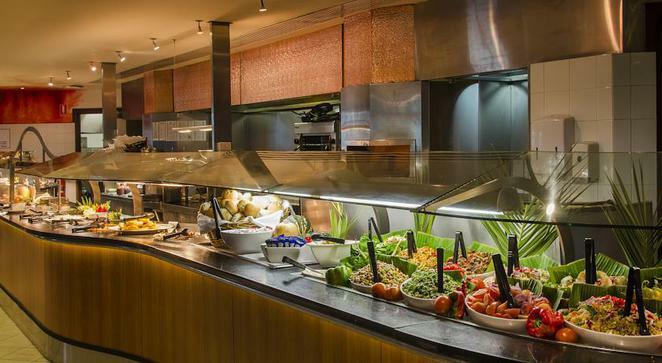 There are over 100 different kinds of food available at the Watermark, coming from a variety of different cultures. You'll find Italian, Indian, Japanese, Chinese, Moroccan, Mexican, and so many more. All of their meals are made by experienced chefs and they pride themselves on using the freshest of produce. Their dessert bar is simply to die for, with every single piece being homemade and individually created for perfection. You can head to the Watermark for lunch and dinner everyday of the week. The buffet is slightly more expensive than others previously mentioned. Saturday lunch is $24.95 for adults and $14.95 for children under 14. Saturday dinner bumps up to $34.95 for adults and still $14.95 for kids. However, your money will be well spent as the food is made to a great standard. For a fantastic German style buffet, you must make your way to the Hahndorf Old Mill. They have all you can eat lunch every day and also Saturday/ Sunday night buffet dinner. The adult price for Saturday/ Sunday dinner is $24.90. If you're available on the last Sunday of the month, you must check out their 'Hofbrahaus Sundays'. This is the only place you can get a true German experience. It'll cost you $30, but it is so worth it to join in the German festivities and fun. Along with all the delicious German specialties and beer, there will be a succulent pig on the spit and famous Bombe Alaska. There will be dancing and singing from a German band to keep you entertained for the entire day. Going to the Hahndorf Old Mill is a feast for all of your senses! So where's your favourite all you can eat restaurant? Let us in on the secret and name it below.